You’ve decided to homeschool! This is how to withdraw a child from public school in South Carolina. You are starting an exciting and scary new venture. You want this to be a smooth transition. Here’s 5 easy steps to transition from traditional school to homeschool. 1. Register with an accountability option. 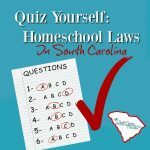 We have 3 options in the South Carolina code of laws and about 30 Associations under the 3rd Option. So it seems very confusing. But, you basically have 2 choices–either register your homeschool with school district or with an association. 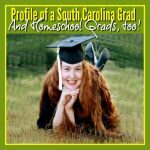 Most homeschoolers in South Carolina register with an association. If you know anyone who homeschools, you can ask them what their accountability association is. Sometimes it’s easier and quicker to just get the one recommendation. Then, next year you might switch associations, once you know more about what kind of services you might want. 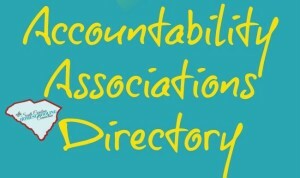 Click here to see the Associations Directory. You just need to pick one and fill out the application. 2. Get Documents in order–contact the previous school. The association will issue you a membership letter. Keep that letter for your permanent records. 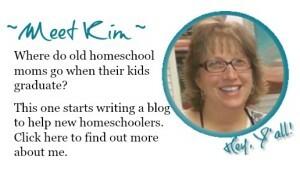 You can make a copy of the membership letter so the school can see you are officially registered as a homeschool now. The school is not supposed to just take your word for it. They usually require some verification letter from the association before they will withdraw your student from their enrollment. 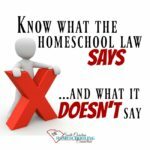 Most associations will provide a withdraw letter that is worded to explain the homeschool law to the school official. Some associations will email or fax the withdraw letter to the school’s attendance office for you. But, you are the homeschool official. You can take that letter to the school when you return their books and materials. You can request any grade reports and permanent records that they would normally send to the next school. Most importantly, you’re just trying to verify that the school has withdrawn your child from their compulsory attendance. Click here to read more about the important documents you might need from your association. 3. Find curriculum (or not). Curriculum is a useful guide to help you as you transition to homeschooling. I highly recommend starting with some free ones, as you settle into your groove. 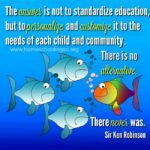 Homeschooling is not school at home–it’s an individualized and personalized approach to education. There’s no curriculum that knows your child better than you do. Aim to cover the 5 basic subjects listed in the law: Reading/Writing, Science, Social Studies and Math. Add on anything else you’d like to include: Music, Art, PE, world languages and more! Take your time to figure out what works for you. Deschooling and getting yourself out of that mindset takes some time. Make a list of projects and topics you want to learn about–and go check out some books from the library. Read some things just for fun, too! Click here to explore a few of these quick start curriculum programs or online programs for teens. 4. Start keeping your own records. You learn something new everyday. Just try to go one day without learning something new–and you will likely fail the challenge. You just need to write down what your child is learning today. You can plan ahead, like a lesson plan. You could also journal or list what activities your child is doing, even if it’s unstructured play. Start to train yourself to look for new vocabulary and those little “ah-ha!” moments. Jot them down today, because you will forget about it tomorrow. Write down struggles and frustrations, too. Attendance is 180 days. You can count however many days your child already accumulated. So, start counting from that number, not necessarily from zero. Remember we learn something everyday, so you just have to document what learning happened on 180 of the days. I love Zuma Office supply for my homeschooling supplies…especially toner for all my printables! 5. Find support groups and local meet-ups. When you tell people you’re going to homeschool, the first thing many people will say is: “What are you going to do about socialization?” They imagine you’re going to be a weirdo hermit, now–and you’ll never come out of the house anymore. This is the great myth of homeschooling. Get connected to a homeschool group where you will find your tribe who understands. An online support group can help encourage you on the bad days and share in your successes on the good days. Your kids will be able to meet-up with other kids who have similar interests and similar abilities. Kids can learn in a classroom setting at co-op and resource center classes. Sports programs, Playground meet-up groups, Field trip activities…there’s so many places to go get involved, you’ll actually have turn down opportunities in order to stay home sometimes. Click here to find out more about co-ops and resource programs. And click here to find out about support groups for field trips and meet-ups. 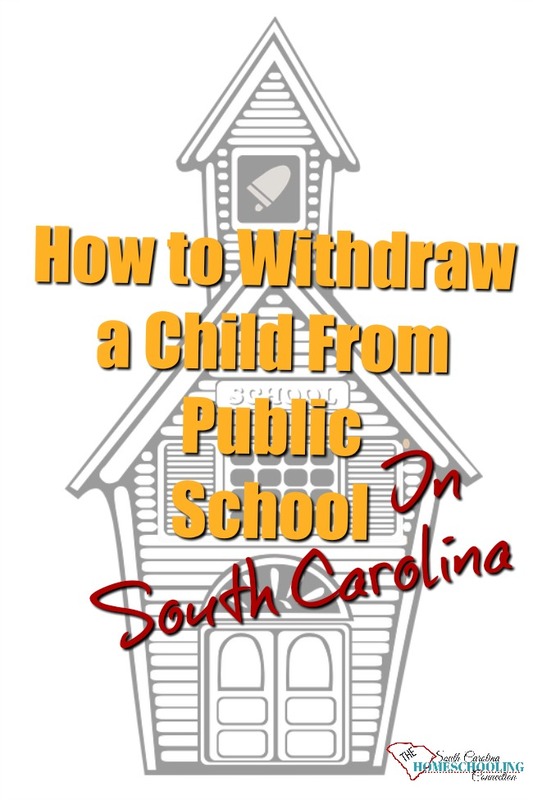 Follow these steps on how to withdraw a child from public school in South Carolina. 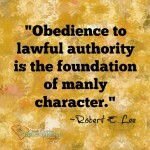 And you will be on the right path toward a successful transition to homeschooling! Find a lesson plan book and calendar that works for you. Here’s one that I like.